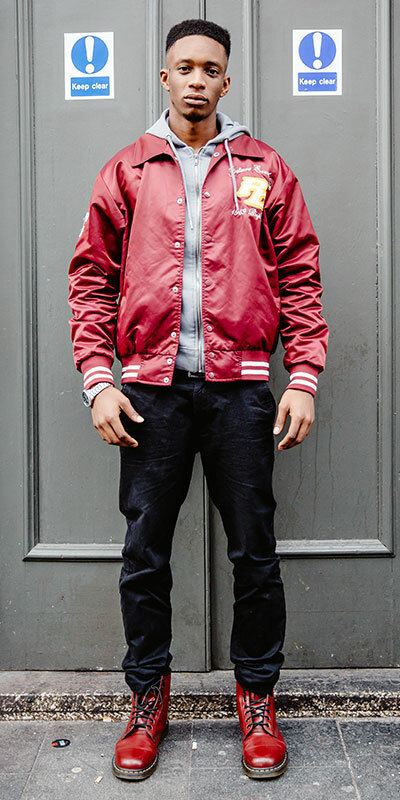 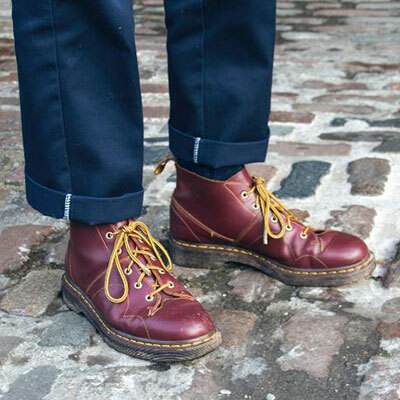 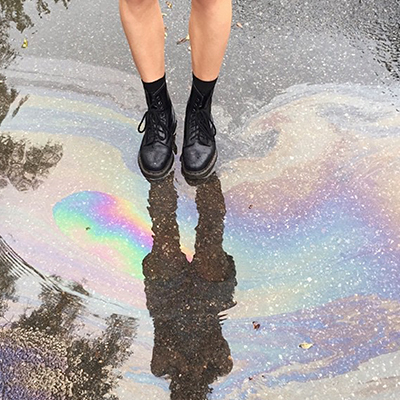 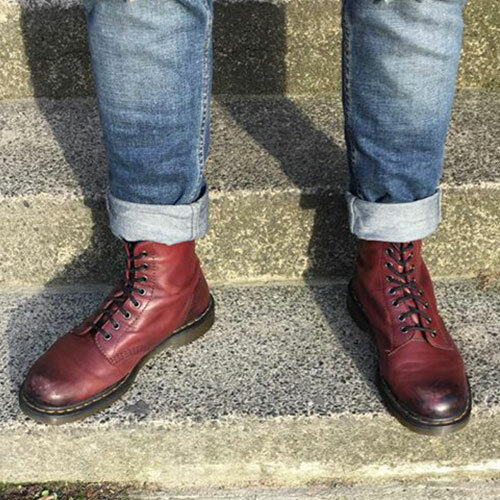 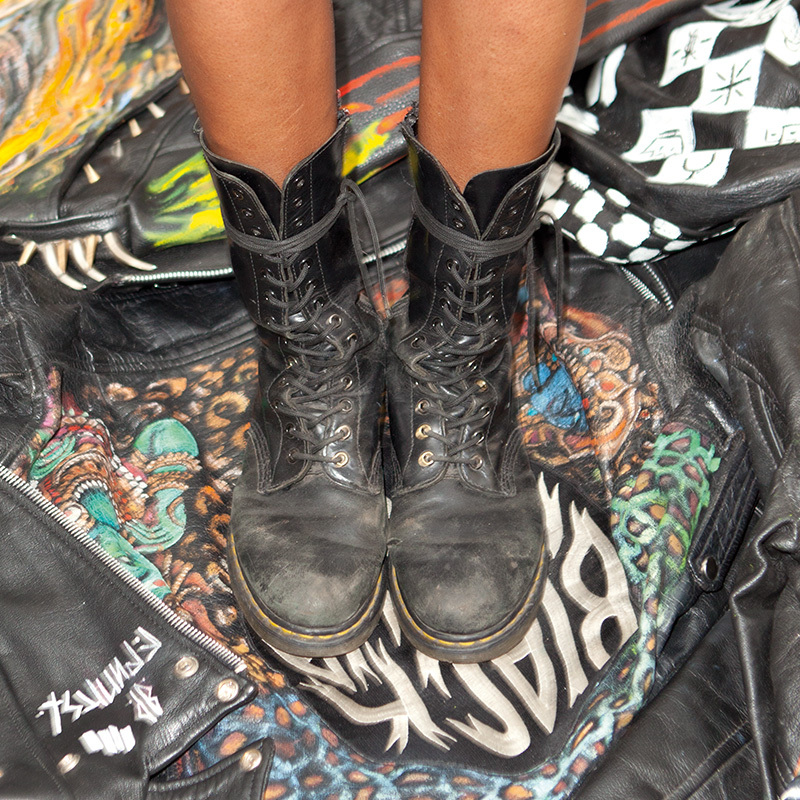 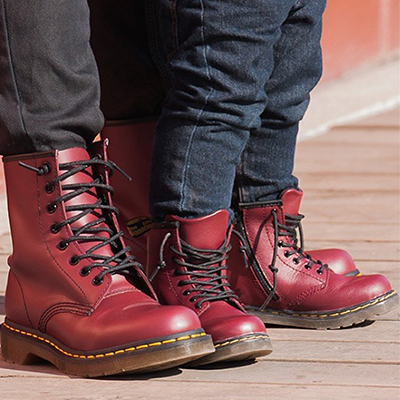 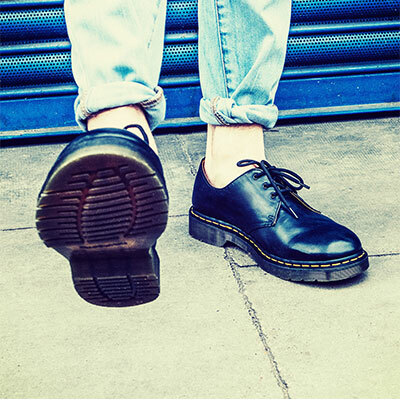 Although it's been proudly worn by individuals as a symbol of rebellious self-expression for nearly 60 years, the instantly recognizable 1460 boot hasn't changed much. 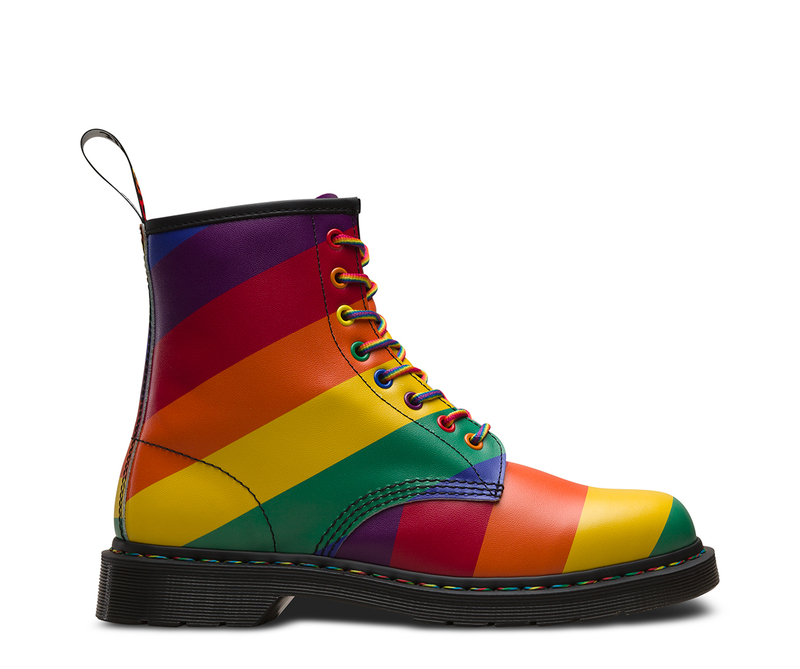 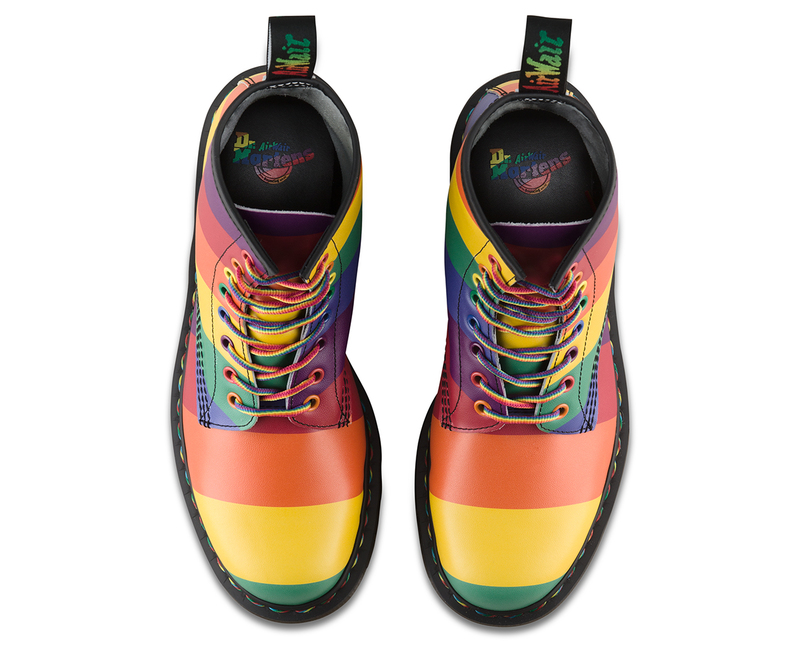 This season, the 1460 unisex boot takes on the color of the Pride flag in a rainbow striped print — with rainbow detail carried throughout, including the welt stitch, eyelets, laces, sock liner and heel-loop. 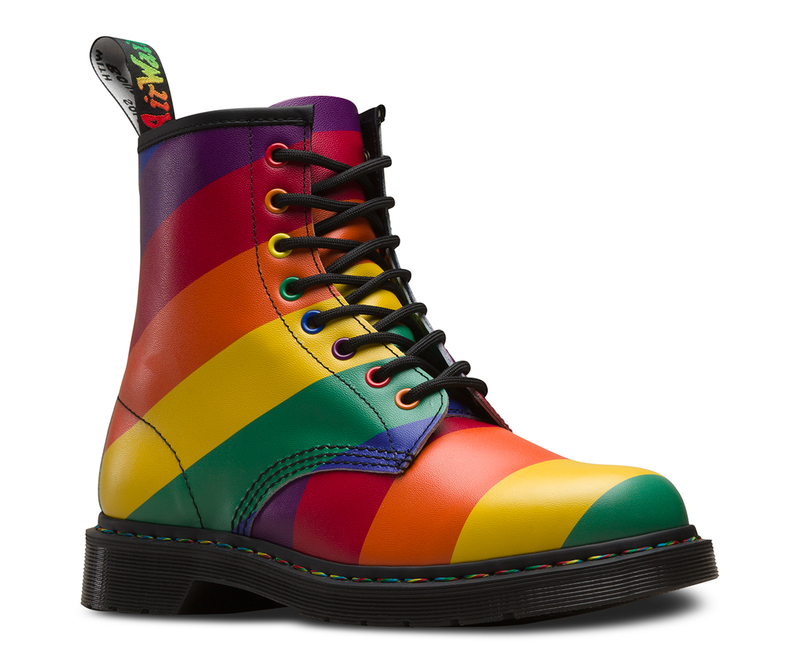 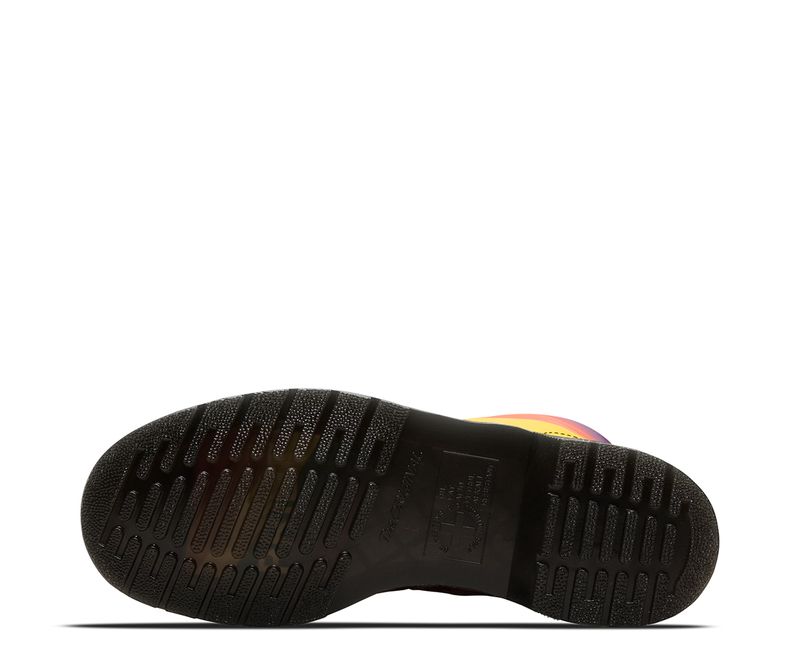 Finished with "PRIDE" printed down the backstrap, this boot is ready for you to march to your own beat — and stand tall with the LGBTQ community. 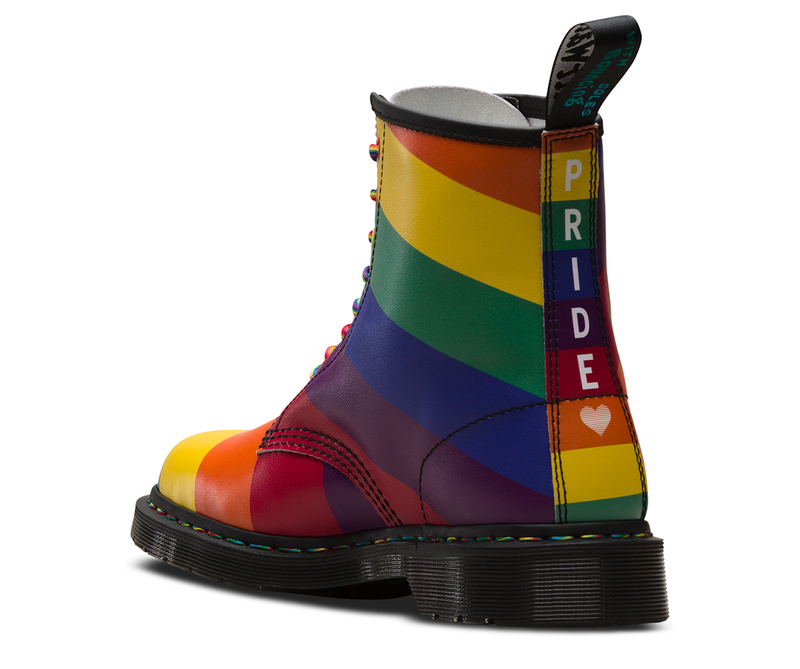 A portion from the sale of each pair of Pride boots goes to the Trevor Project, a national nonprofit organization focused on crisis intervention and suicide prevention for LGBTQ youth.